Dynamic wrappers cache to improve page load times. 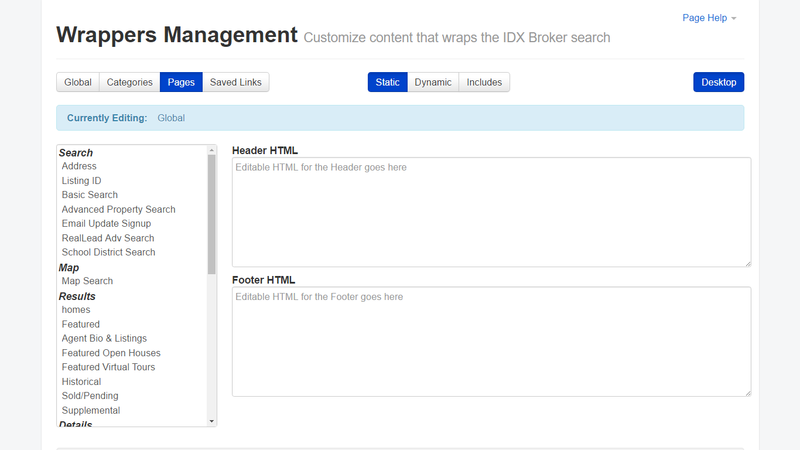 Your IDX search results will load swiftly with this new caching feature in place! 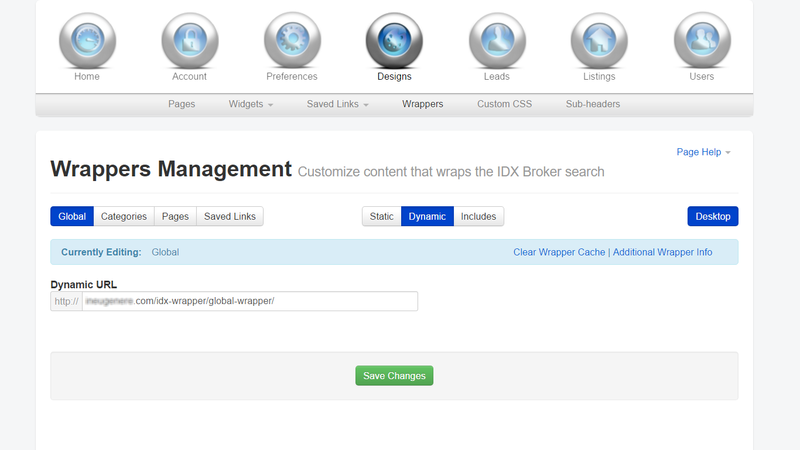 Simply click the "Clear Wrapper Cache" button in your account if you need to see immediate changes in the dynamic wrapper on your IDX pages.